First owner occupied 4 bedroom townhome. Beautifully updated and meticulously maintained. Gleaming engineered hardwood floors throughout, fresh white kitchen cabinets with sleek granite counter tops, and newer stainless steel appliances. Bright, functional floor plan, perfect home for growing family. Close top all levels of school, and one short bus ride to Lougheed skytrain. 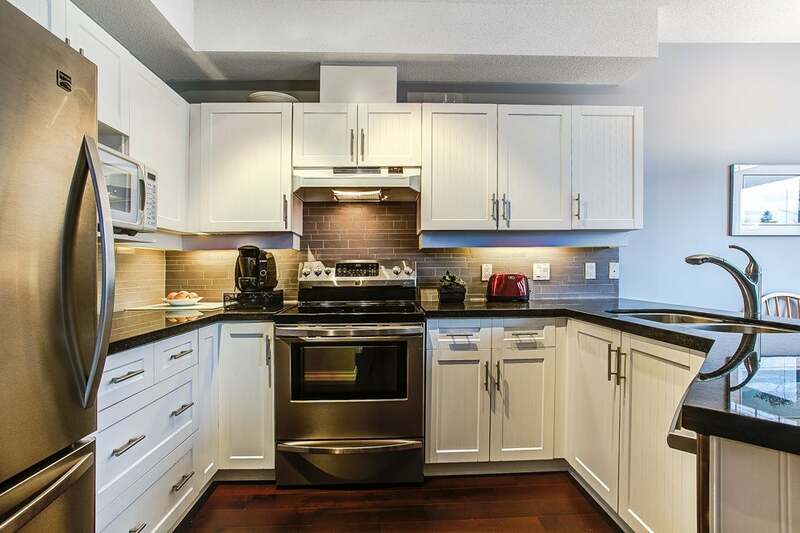 Centrally located close to HWY 1, Lougheed hwy, SFU, Costco, and North Rd. Contact Winnie for more details!